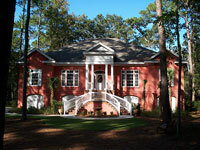 Located directly on the fairway of the 15th hole of the oceanfront Melrose golf course... a family's dream come true. BrSteps away from hole #5 Jack Nicklaus Melrose Course. Oceanfront, nicely decorated and updated. Melrose Amenities included. New lower rates! Ocean and golf views. Melrose Amenities included. 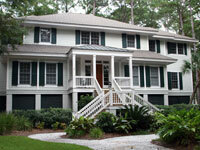 Beautiful home - great for several families to share. Nicely decorated Melrose Home - great golf view. Ocean front! 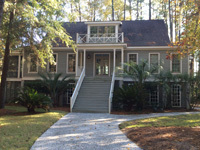 Updated Cottage Daufuskie Island! 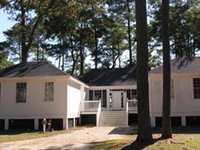 2 bedroom/ 2 bath Cottage. 4 queen beds with pullout sofa. 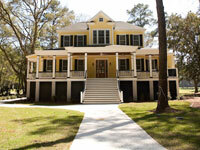 Walking distance to both pool and future beach club. Open kitchen, dining room, living room. Beautiful views of the Atlantic Ocean. Professionally decorated and furnished. High speed internet access. Close to all of the fun! Melrose Amenities included. 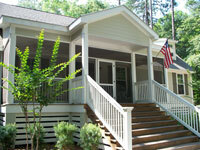 Beautiful updated cottage with a great open floor plan! 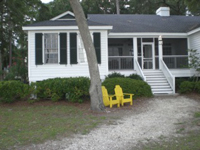 This oceanfront cottage sleeps sixteen in the main 4bdr/4bth part and the two separate units sleep two per unit. The overall cottage sleeps 20 people! 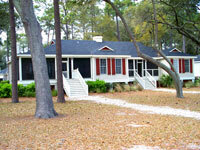 This is a great place for multiple families vacationing, reunions, etc... Just steps away from the pool and beach! Pets welcomed! Melrose Amenities included. 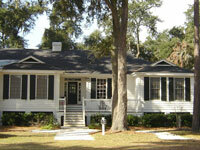 Beautiful 5bdr home with lots of upgrades! Views of the golf course from the spacious screened in back porch. Amazing kitchen and more! Great for families, golf getaways or weddings. Come relax and enjoy this comfortable home that aims to please! 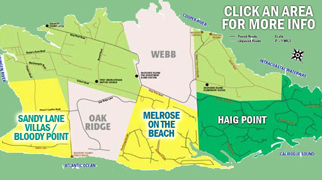 This updated cottage is in walking distance to both the Melrose pool and beach club. Kitchen, dining room and living room. Furnished and decorated. Cable TV in every room and living area. Cozy, relaxing and fun. Melrose Amenities included. Oceanfront house in Melrose. Great location! Just a short walk to the beach. 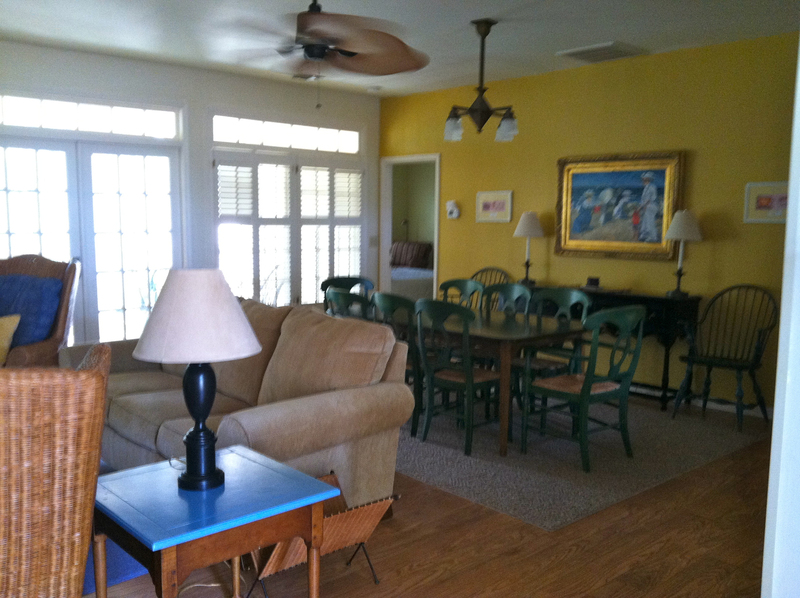 Oceanfront - Nicely decorated and updated. Melrose Amenities included. New Fall Rates! 4bdr/3bth Lovely Home in a Private Location! � Copyright 2006, Island Accommodations Inc., All rights reserved.